New customer in Horseshoe North Carolina need a fast solution for their hard water and also again the smell. 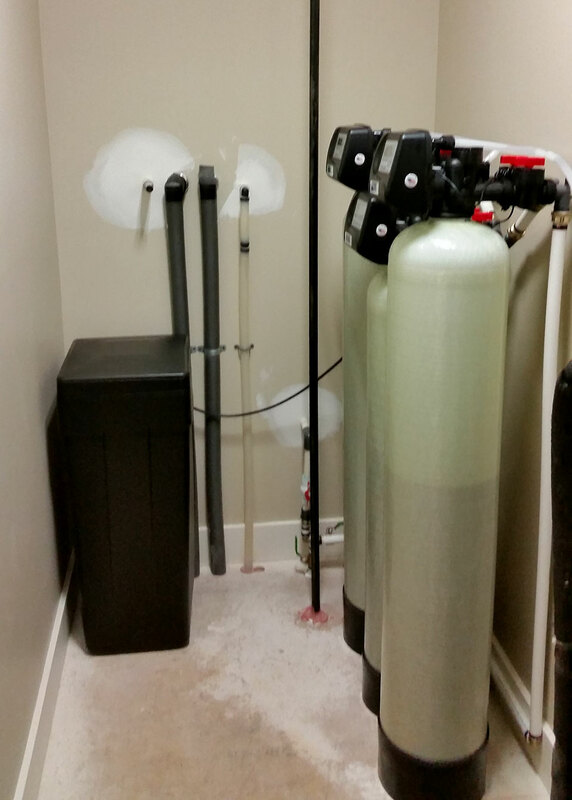 So we installed a sediment filter for the whole house and then we install the carbon filter and water softener. This is a great three filtration combination for people on well water that are having severe issues with discoloration in the hardness of the water. Needless to say the customer was very happy with the outcome of our effort to provide the solution that they were looking for. Our American Made products are second to none ! Our competitors are no match to our excellent customer service and workmanship . 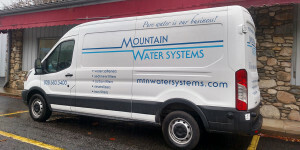 If you see this truck on any road or highway, rest assure that someone just improved their water with us !